Located in West Africa, Benin is one of the poorest countries in the world, with 39% of the population living below the poverty line on less than $1.50 a day. Preventable problems such as infectious diseases like malaria, and access to maternal and child health care services, are the largest contributors to mortality and morbidity in the country. 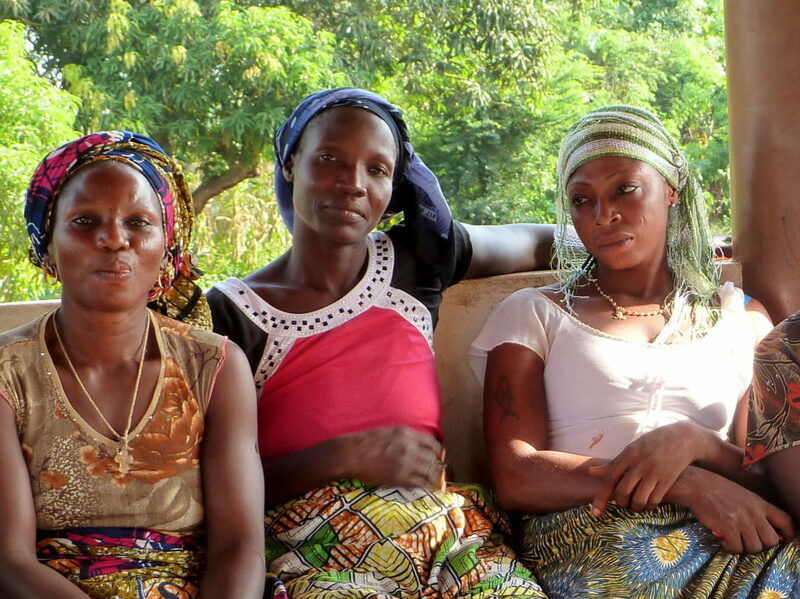 A large portion of the Beninese population has poor access to health services. Out-of-pocket (OOP) spending for health amounts to 37.7% of total health expenditures, with the majority of OOP health spending made in the private sector. Even though three-quarters of the population lives within three miles of a public health facility, less than half actually use the facilities. Due in part to the history of Benin’s fragmented health system, the private and informal unregistered sectors largely account for health service needs. Furthermore, recruitment in the public health sector was frozen in the 1980’s, leading to coordination and management challenges for various actors, donors, and stakeholders. HFG’s work in Benin centered on universal health coverage (UHC), sustainability of community-based health insurance organizations, and engaging the private sector. While much of HFG’s work in Benin has been completed, the project continues to support the MOH with its resource planning and tracking activities through short-term technical assistance. HFG supported the implementation of the Plan National de Developpement Sanitaire (PNDS)—National Health Development Plan—which lays out a ten-year strategy (2009-2018) focused on achieving UHC. The project also supported the development of Benin’s initiative for UHC—the Regime d’Assurance Maladie Universelle (RAMU)—working with community-based health insurance organizations, mutuelles, and their umbrella organization, the Conseil National des Structures d’Appui a la Mutualite Sociale (CONSAMUS). 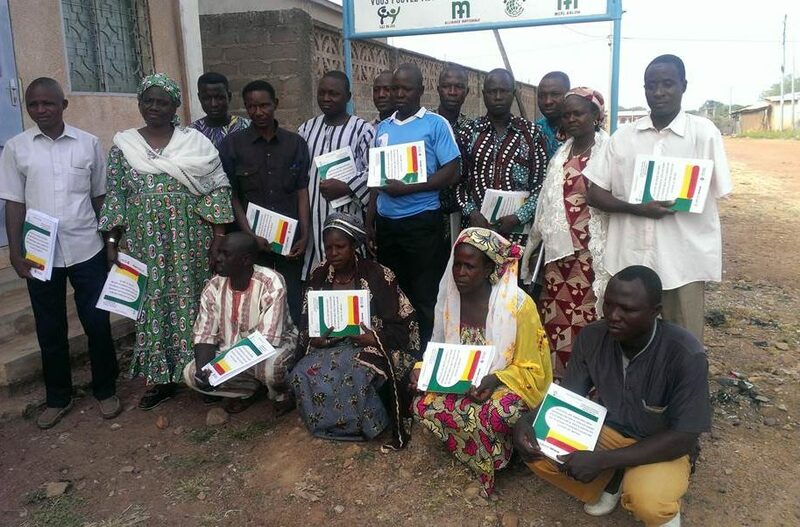 HFG provided technical assistance to CONSAMUS, developing departmental networks of mutuelles in departements Borgou, Alibori, Zou, Collines, Atlantique, and Littoral, and also developed a professionalization manual to help mutuelles become more self-sufficient and sustainable. HFG’s in-country liaison, Pascal Soglohoun, also participated in a technical working group dedicated to the implementation of RAMU, providing guidance on a range of topics including premiums, recruiting members, and conducting cost analyses for the program. Providing as much as 45% of care, the private sector is an important player in Benin’s health sector, and consequently, in achieving UHC. HFG worked with the private sector to ensure eventual integration into the RAMU initiative. After conducting and disseminating a private sector assessment with the USAID-funded Strengthening Health Opportunities through the Private Sector (SHOPS) project, HFG focused on supporting the creation of a Private Sector Platform for knowledge sharing and support. The platform, established in 2014 was officially registered in October 2015. HFG also worked with Benin’s Ministry of Health (MOH), helping to build its capacity to better track resources and use data for planning. The project supported the MOH in conducting the third round of National Health Accounts (NHA) by providing technical assistance in health expenditure data collection, facilitating a capacity-building workshop for the MOH’s NHA team, providing training on the System of Health Accounts (SHA) 2011 production tool, tracking the maternal and child health subaccounts, cleaning and analyzing the data, and disseminating the results. HFG also implemented a One Health Training for MOH staff to conduct a costing of the PNDS, and subsequently developed a monitoring and evaluation tool to monitor the implementation of the plan.